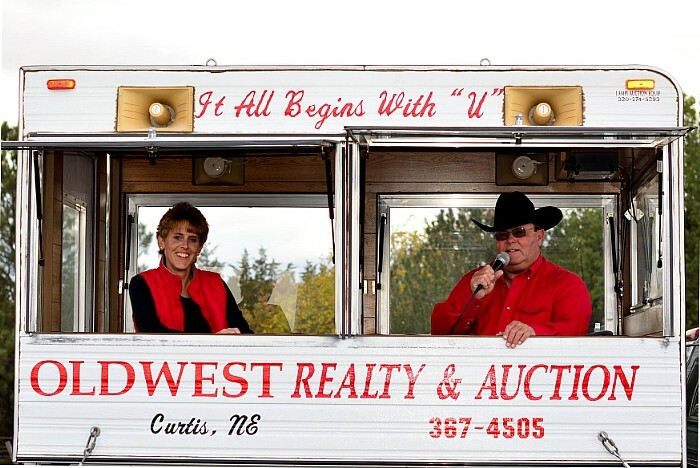 Old West Realty and Auction, LLC, is your full service, professional partner in the real estate and auction industry that can help you with the whole package. 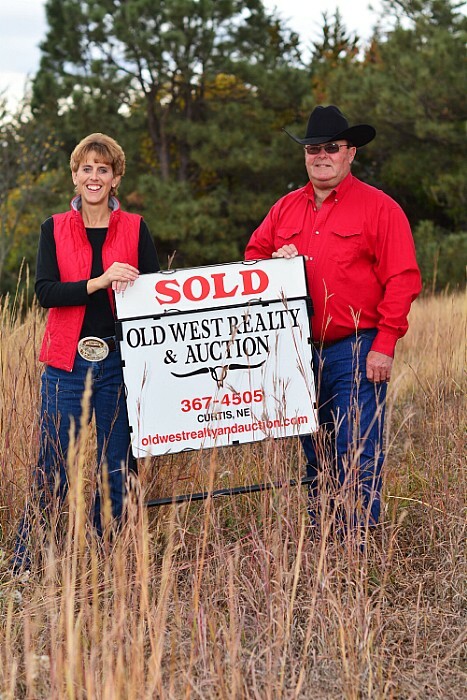 Whether you are looking to buy or sell a home, start a business, expand your farming operation or maybe you want to downsize your operation or just retire, we are here for you. We can also help you with your personal property, whether you need to sell an estate, retire from your business or just dispose of unneeded items we can help you with it all. 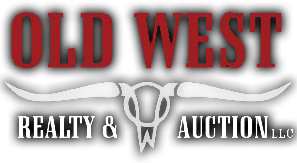 Old West Realty and Auction, LLC, prides themselves in offering their clients the best in todays real estate and auction technology like computerized clerking, live internet bidding, multi-parcel auctions, online only auctions, outstanding web exposure and social media to name just a few. And we always continue to look for ways to improve our technology so that we can give our clients the best exposure for their auction or listing.